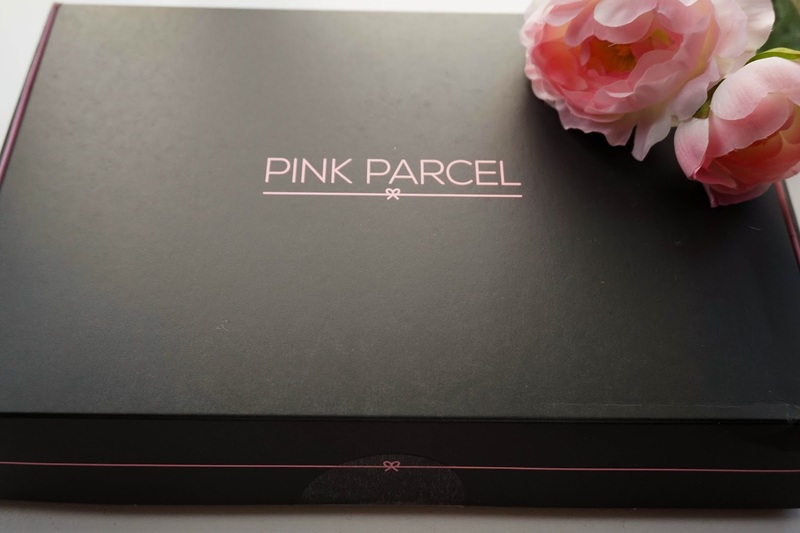 First of all the main idea behind the box is to provide you with tampons/sanitary pads of your choice for that dreaded time of the month, which you can personally arrange to arrive a few days before you know you will need the supplies. This actually happened to me personally even though it wasn't intended and you know what… it really did lift my spirits just when I was having the grumpiest day ever. 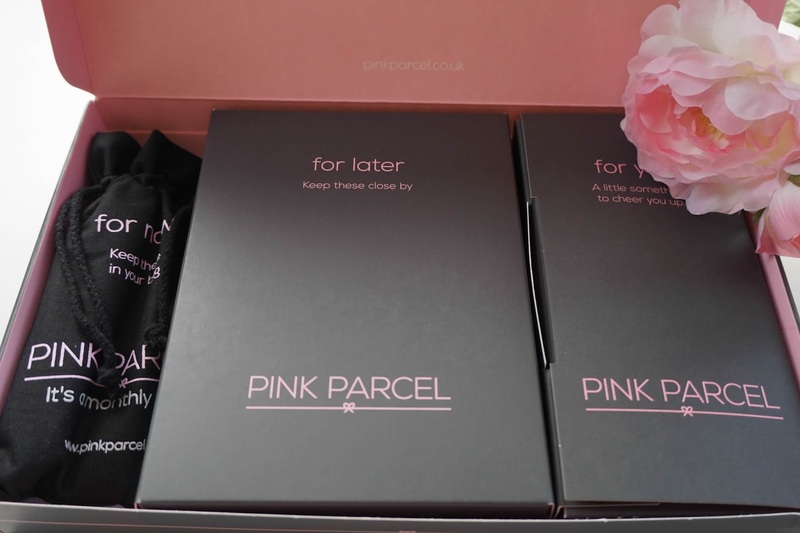 It also meant that I didn't have to worry about running to the shop for tampons the day of (which happens to me regularly) since I was now stocked with plenty of them, 25 to be precise. For me personally this is more then enough and it will mean that I will even have a few left over, which is never a bad thing. 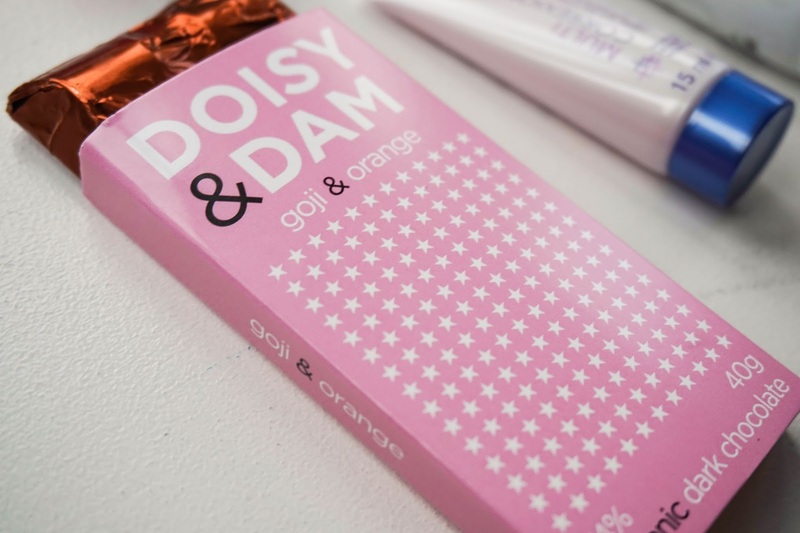 First off we have a mini Daisy & Dam Goji & Orange Dark Chocolate which is happiness in a packet, it has been proven and the facts are there if you don't believe me. In the last year or so I have been really getting into dark chocolate since it is actually supposed to be healthy for you (obviously in small dozes) and in particular I love the ones that have different flavours to them as it just makes them taste that little bit nicer. This is a brand I haven't tried before but I really liked and I am now intrigued to try out a few more of their flavours. 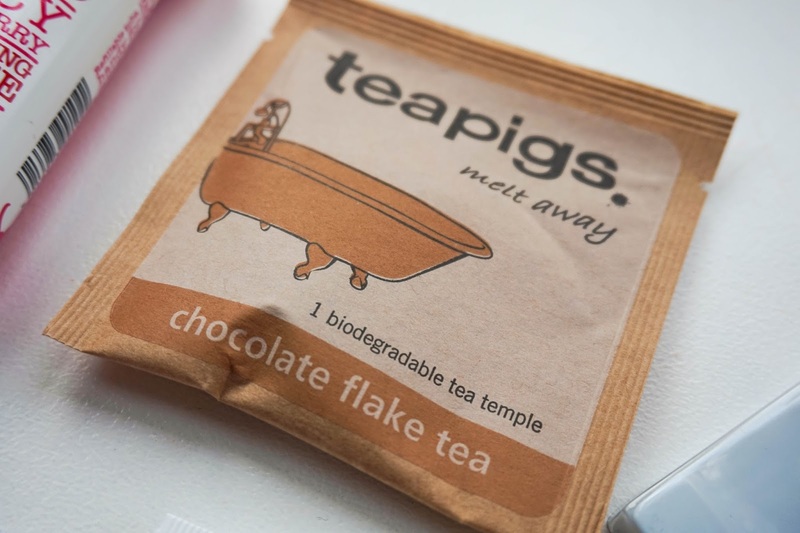 To accompany the dark chocolate treat, there was also a Teapigs Chocolate Flake Tea included which I did personally enjoy with my chocolate and they both tasted heavenly together. This was my first time trying this particular brand of tea and I was completely impressed. The flavour was really intense and tasted incredible, so once again I am intrigued to try out more flavours (definitely popping a packet into next week's grocery shop). 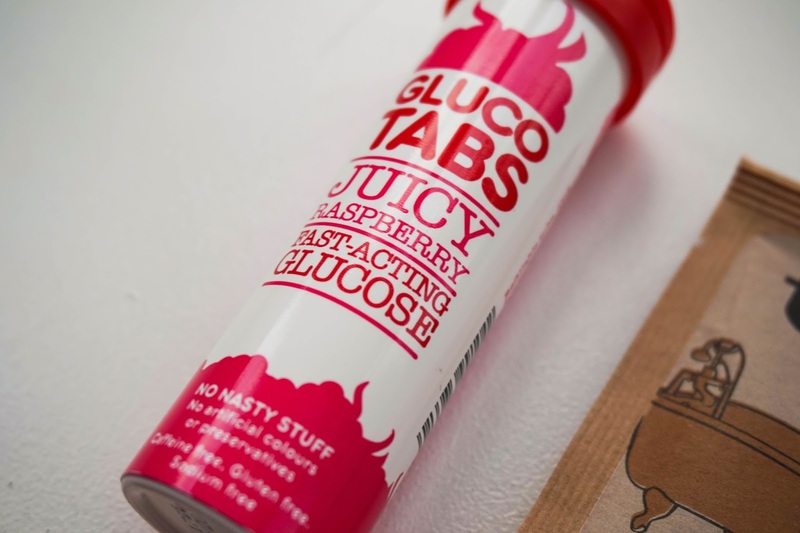 Next up I have the Gluco Tabs in Juicy Raspberry, which I am yet to try but have already popped into my bag to have on the go for when I might need a boost of energy. 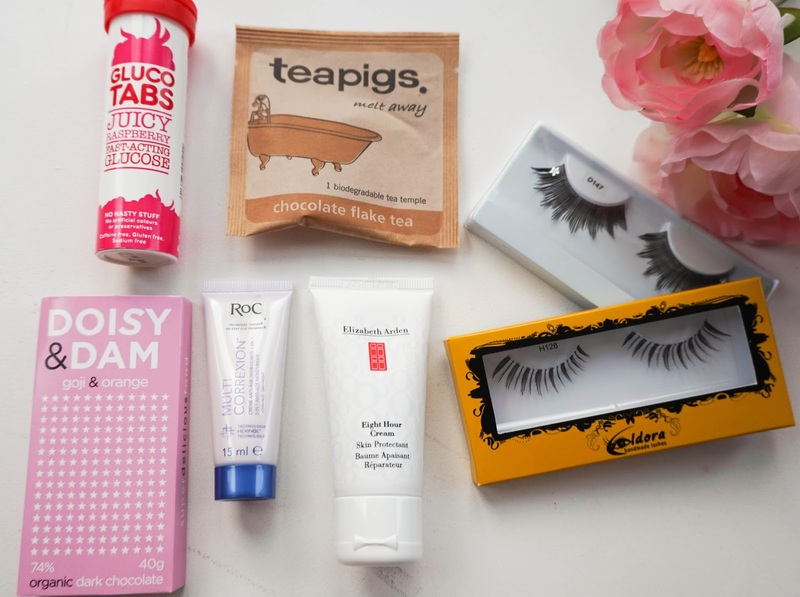 I really like the tiny, travel friendly tube and by the sounds of it, they are quite natural with no artificial colours/flavours which I like. 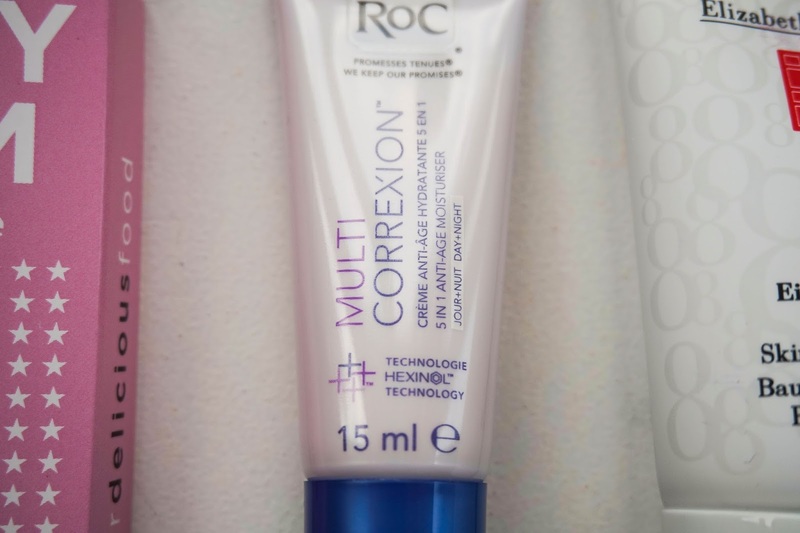 Now onto the beauty products and the first one is Roc Multi Correxion Moisturiser, which I am saving for my trip away as the travel size is perfect. But so far from testing it on the back of my hands I have no complaints, there's no odd scent from it and it feels really lovely. I've never tried anything from this brand before so I am looking forward to it and hope that it leaves me impressed. 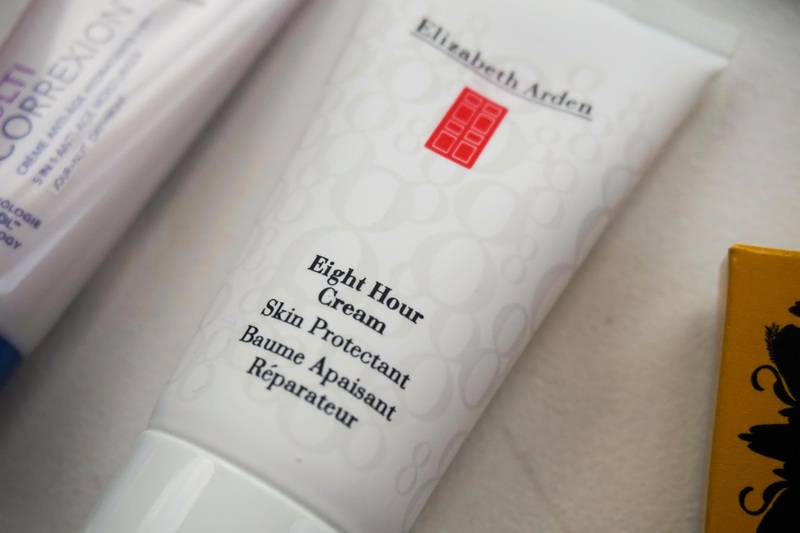 Next up a travel size of the Elizabeth Arden Eight Hour Cream, which is amazing and you may have noticed me raving about this range before. This cream is known word wide for it's multi uses and I personally love using it on any dry skin areas including my hands and lips, especially this time of year. I have also used it on burns which has worked wonderfully. Even though I have a full sized version I am delighted to have this mini one that I can bring away with me and keep in my handbag. Last products in the box are these two sets fake eyelashes, one from Eldora and the other is unbranded. These are probably my least favourite out of the bunch, simply because I rarely wear fake eyelashes since I don't feel comfortable with them on. But having them around is always good for any occasions that might pop up where I do want to go all out. 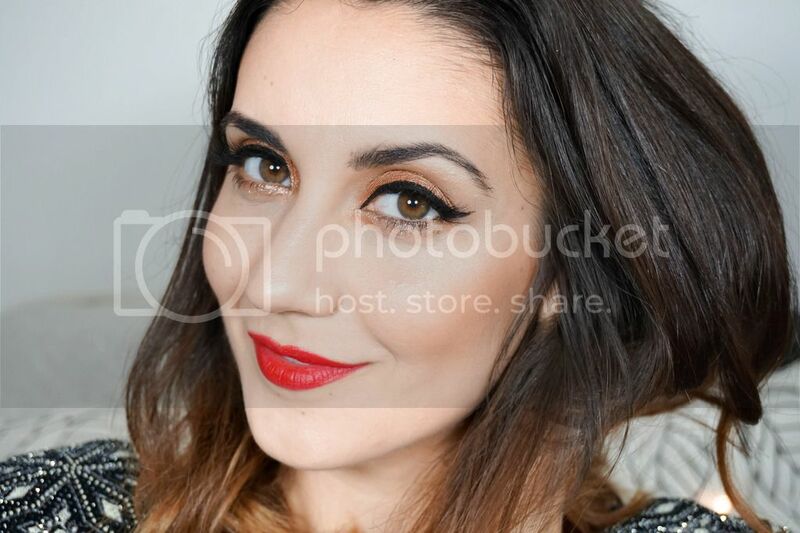 The Eldora ones in particular look like ones that I might go or if I do opt for fake eyelashes since the band is quite thin and they are more on the natural side.